You may be aware that April is National Poetry Month, but did you know that it’s also National Frog Month? It sure is! Frogs are very interesting animals known as amphibians. That means they live in both water and on land during their lifetime. Frogs start life as tadpoles living in the water and then they change into a frog. This change is called metamorphosis. April is almost over but there is still to time learn about frogs and amphibians. The library has lots of books about frogs you can read. You can also learn about frogs from the WorldBookDigital database that is provided through Alameda County Library. -Frogs don’t drink water, they absorb it through their skin. 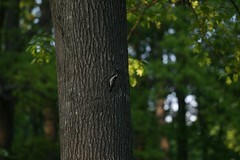 -Frogs can breathe air through their skin too. 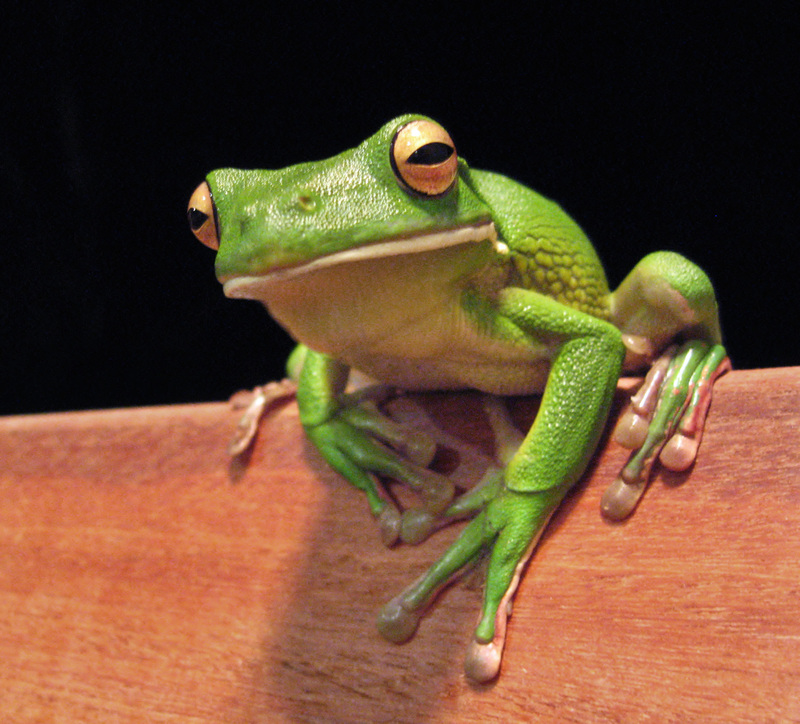 -Frogs have eyes that rotate so they can see in almost every direction. Here is a frog haiku written by Matsuo Basho, a famous Japanese poet. Yes, I know it’s difficult to put those electronic gadgets away. My current addiction is playing Candy Crush Saga on my Ipad! I also love Words with Friends, Hanging with Friends, Skee Ball, etc. You get my drift. Dare I say, the time I used to devote to reading seems to be taken up by my IPad activities. Then of course, there’s TV. Now I just have the basic digital package from Comcast, but that means there are still a lot of stations to watch which uses up my free time. I also have Netflix streaming which adds to the goodies I watch. It is wonderful to be be able to watch whenever I want to. Thank goodness, my cell phone is a dumb one or that would take up even more of my time. Reading unfortunately, is now pretty much confined to what I can listen to on CD books in my car while I’m driving around the area. I didn’t grow up with all these digital devices, but I sure can’t live without them now or so I think. My family got our first computer in the 1990’s when my kids were in elementary school. We also got our first VCR then. We had a great time with these devices. Playing games, recording programs, etc. Then the cell phone became ubiquitous, and now, I panic if I forget my cell phone at home, and I’m driving around without one. My Ipad usually is with me wherever I go. My, how life has changed! We are all so attached to our devices that sometimes we forget that there’s a world out there, and so much to do when we turn off all the screens that are demanding our attention. This coming week, April 29-May 5, Screen Free Week reminds us that there is life beyond our digital devices. Get outside and experience the beauty of nature. Play a game. read (a real book! ), daydream, enjoy family and friends in person, not just on a screen! The hope is that this week of turning off the tv, the Ipad, the Kindle, the Blackberry, whatever you use that keeps you away from real life, will be the beginning of a lifestyle change where you discover or perhaps rediscover that it’s more fun to get out and interact with life than just passively interacting with a screen all the time. Moving and getting out will give you real health benefits too. You may find that losing those few extra pounds is a little easier when you move more and sit less. There is a place for our digital devices, but we need to realize that we can’t let them take over our lives. Go to the website for Screen Free Week and check it out today. There are ideas and resources to get you started. When Monday comes you can start the challenge! Are you in ? Join me! Saturday, May 4, 2013, 1:00 p.m. – 3:00 p.m.
What can meditation do for you? Meditation can help you deal with stressors in your life, it can boost your immune system, and it will help with your physical and emotional problems. In this presentation, Dr. Zaslove will present the latest medical and scientific data regarding meditation, as well as providing information on how to prevent and treat many diseases including high blood pressure, heart disease, cancer, and chronic pain. He will talk about the vast amount of research spent on how meditation is the antidote to stress. Also Dr. Zaslove will explain how and why meditation helps you live in a way that gives expression to your spirit, the source of all healing and he will show you how you can use meditation to access your own healing powers. Dr. Zaslove has been a resident in the San Francisco Bay Area since 1969. He was educated at the University of Columbia and trained at the University of California Los Angeles, School of Medicine and the Neuropsychiatric Institute. Dr. Zaslove has been practicing meditation daily for over 39 years and has served on the Board of Directors to Science of Spirituality. This year’s summer reading game theme, “Have Book—Will Travel” will take you on journeys. You can explore new places and experiences, meet travelers from around the world, and even plan your own summer adventure. The library has many titles and formats for you enjoy. You could plan a road trip, join a marathon race, or live for a time in a very different place. Try these adult titles: “My First 100 Marathons” by Jeffrey Horowitz, “Road Trip USA,” by Jamie Jensen, or “A Walk in the Woods: Rediscovering America on the Appalachian Trail,” by Bill Bryson. The game will run June 10 through August 10, using a bingo game format – you’ll win prizes by reading or doing the optional activities. However, the best prize is the one you give yourself, taking the time for an enjoyable reading adventure. Reading is for all ages. Hold on to your sorting hats—The Wizarding World of Harry Potter is coming to Universal Studios in Southern California! 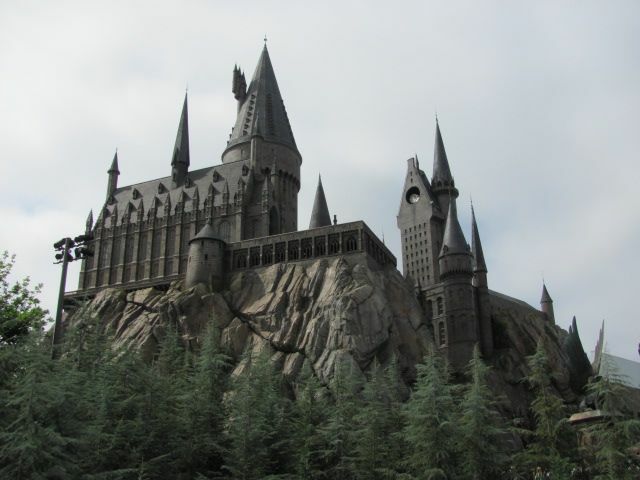 This is great news for West Coasters and folks who don’t like to fly and so can’t visit the extant WWOHP in Orlando, Florida at Universal’s Islands of Adventure. We will look forward to hearing more about this project!